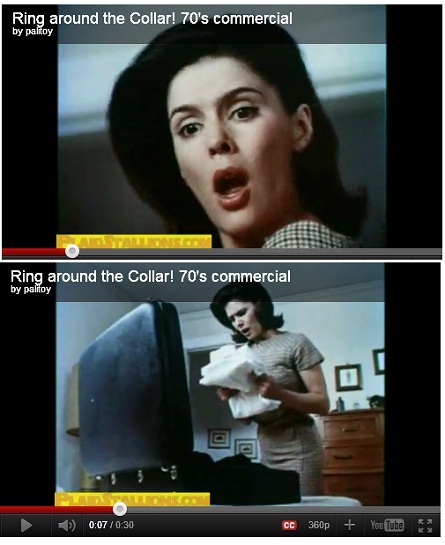 If you were old enough in the 70’s (or even ALIVE then)…you will no doubt remember the “Ring-Around-The-Collar” commercial. You know…the one where the husband’s white shirts are mocking the mortified housewife with the sing-song chant, “Ring-around-the-collar, RING-AROUND-THE-COLLAR!” Poor woman! Could she LOOK any more horrified??? 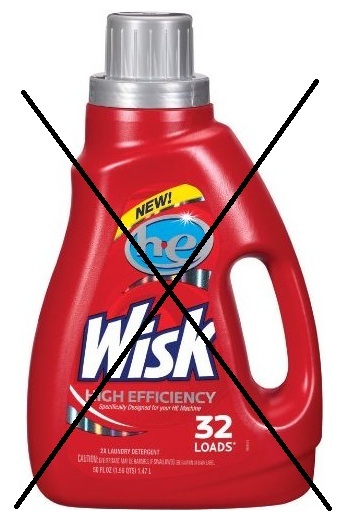 The commercial was for Wisk Detergent, and claimed it not only got OUT ring around the collar, but prevented it from coming back. Well, I don’t know if that’s true or not, because I refuse to buy that stuff anymore. $16.00 for a 50 ounce bottle of the stuff? I don’t think so. How about $1.00 for a bar of this stuff worth it’s weight in “Gold”? That I can do. I first learned about the cleaning power of Gold Dial soap several years ago when my little ones were….little. A friend of a friend said it was great for rubbing on baby formula stains. Just dampen the spot with water; lightly rub the soap on the spot, and then rub fabric together to dissolve stain. Wash as you normally would! Worked like a charm…even on yellowed, set-in stains. She also said it worked onring around the collar. At the time my husband wasn’t working in the “white collar” world…so I didn’t really get too excited about this news. But the last several years he has had to transition into wearing a white shirt and tie everyday and we’ve been using the Dial Gold Bar soap to deal with the inevitable ring around the collar ever since. 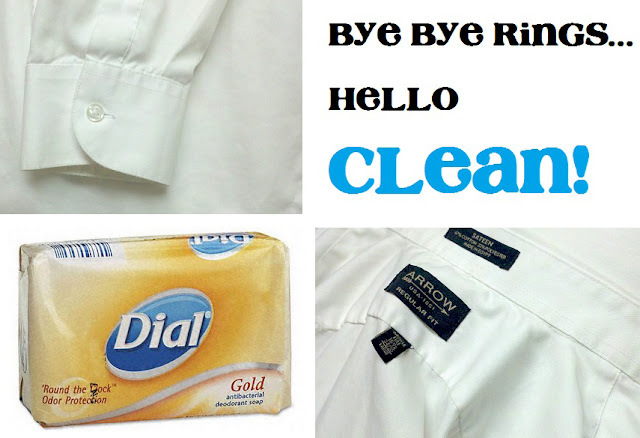 To his credit, he is usually the one who launders his own dress shirts (way to go hon! ), and since I’m past the baby formula spit-up stage (something to be THANKFUL for this Thanksgiving Day! ), I don’t use this laundry trick much anymore. But last week I was doing laundry and noticed the dreaded R.A.T.C. on my son’s church shirts. 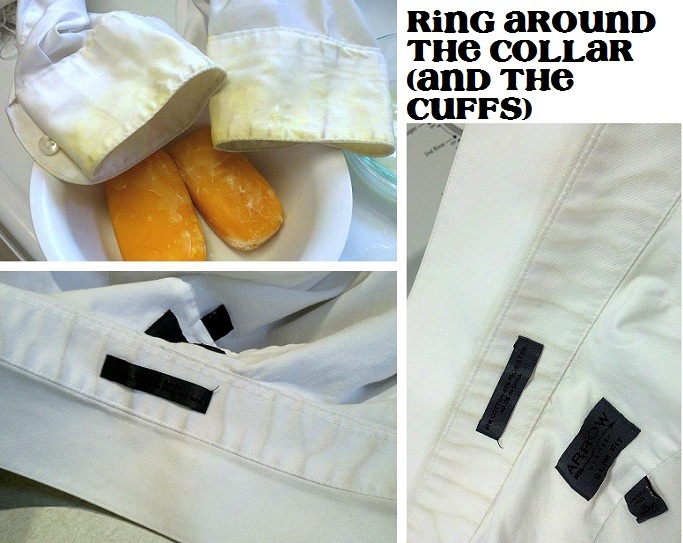 Along with the equally dreaded ring around the CUFFS! So I pulled out the bar of Gold and gave them the treatment! 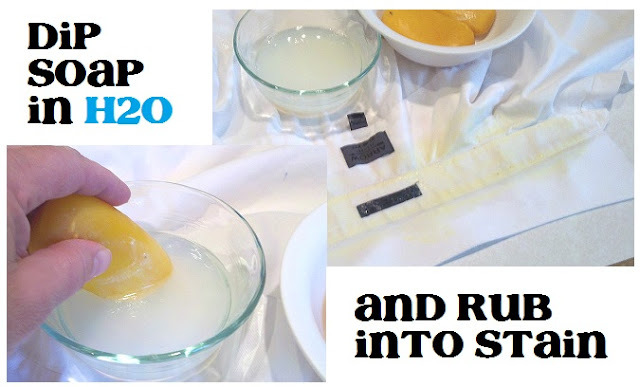 Once again, as in past posts requiring photographic support, my camera phone photos leave a lot to be desired…but I think it’s pretty obvious that this trick definitely does the trick! Try it! I guarantee you will be amazed! If not, I will personally refund your $1.00 for the bar of soap! Not really. But seriously, I bet you have $1.00 in change hanging around in the bottom of your purse right now. I’m gone to inform my little brother, that he should also visiut thyis blog on regular basis to tazke updated from most recent reports. new website or even a blog from starrt too end. It waas really informative. Your site is very helpful. Every weekend i used to visit thhis site, because i wish for enjoyment, as this this web page conations in fact fastidious funny data too. This page definitely hhas all of the info I needed concerning this subject and didn’t know who to ask.